These anesthetics can last as long as several hours. That means you might find it difficult to speak clearly or eat for up to seven hours after receiving anesthesia. Also, avoid eating with the side of your mouth closest to the area that was numbed until you regain feeling there since it's possible to hurt yourself and not realize it. 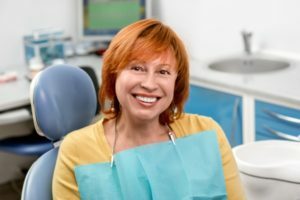 For more dental local anesthesia information or to schedule an appointment with Bergen-Rockland Dental Associates, LLC, request an appointment in our Northvale dental office here: https://www.brdental.com. Or call us at (201) 620-9576.